There are currently 127 total active Alumni Associations. If you are unable to find a particular association, please contact Chris Niles. Frater Donald R. Tapia shares his life story from the slums of Detroit to Paradise Valley in the spring 2016 edition of THE TEKE Magazine. 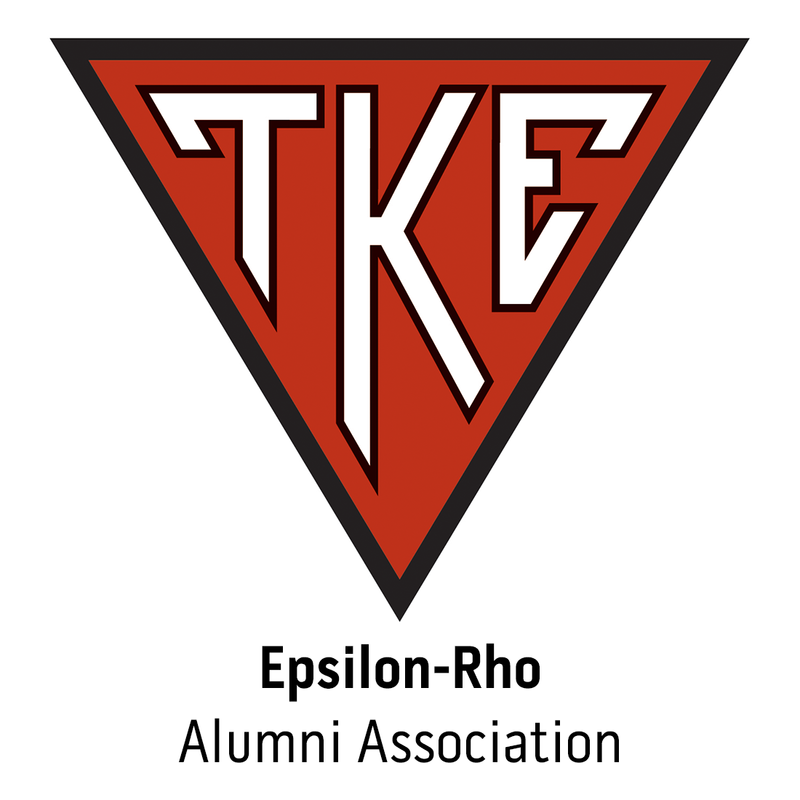 Founded on January 10, 1899, Tau Kappa Epsilon is one of the largest collegiate men’s social fraternities in North America with over 286,000 initiated members and 230 active chapters and colonies. TKE’s mission is to aid men in their mental, moral and social development for life. With nearly 12,000 collegiate members, Tau Kappa Epsilon contributes to the advancement of society through the personal growth of our members, and service to others. TKE builds Better Men for a Better World.